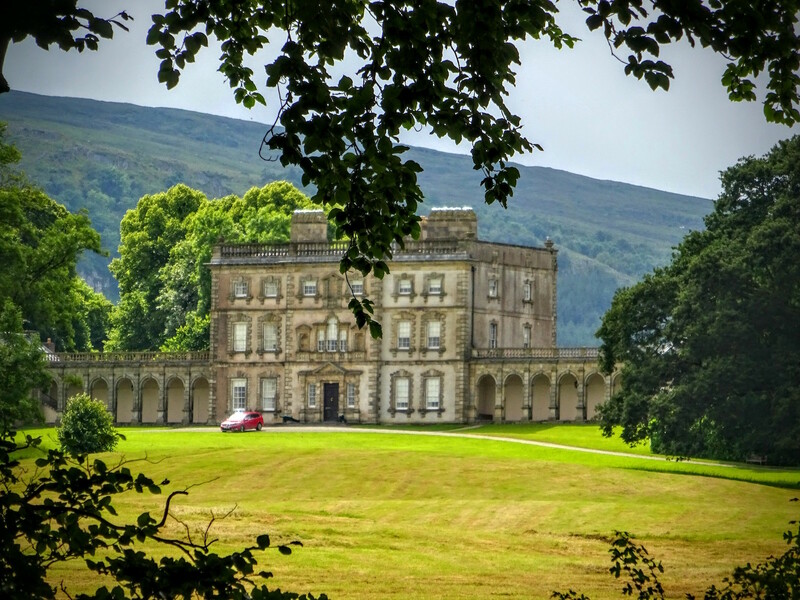 Florence Court is an 18th century country house built by the Cole family and home of the Earls of Enniskillen until the mid-20th century. Although smaller than many of the houses of its time, there is no mistaking the Palladium underpinnings of the home, highlighted by some very nice plaster work. The tour was very interesting and included a stop in the library where local volunteers were busy cleaning some of the rare books collected through the centuries. There is a tea room, a beautiful garden and extensive grounds on the property. Tours are guided, so be sure check the National Trust site for information when planning your trip.